Discussion in 'The Lounge' started by Angela Channing, Feb 24, 2019. 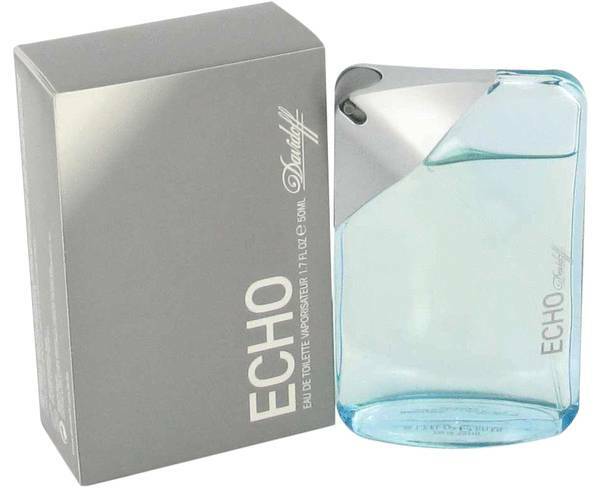 I also like some of the Davidoff fragrances. I used to love Cool Waters and I was in love with Echo for a long time. That's really the best example of what I would normally go for. It's cool, fresh and clean. I think as I get older I am starting to like more musky and aromatic scents though. I don't think they still make Echo though I have found the odd bottle on eBay but it's starting to appear for silly amounts of money though. Then way, way back... Even before Echo I was in love with Eternity by Calvin Klein, but I recently tried a tester out shopping and it seemed so old fashioned. Maybe, I was just in an off mood. As far as fragrances I cant stand these two spring to mind. This is vile, and I used to wear it in my late teens or even early twenties. It's so over powering and sickly sweet. It actually gives me a headache. I don't know how I wore it. I also wore this one and now it's repulsive. Also sickly sweet and floral and too much. And years ago I loved it! What's funny is that the Chic for men by Carolina Herrera that I wear is sweet and floral too but in a different way. 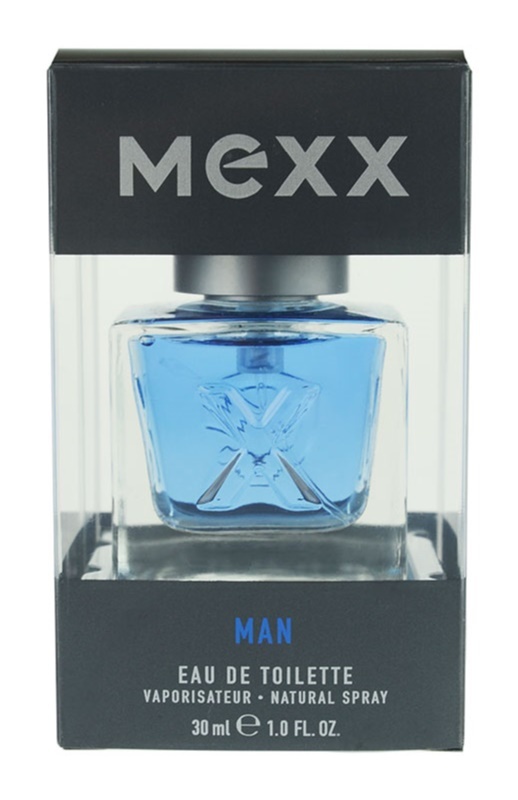 The same with the A*Men by Mugler. I have heard a lot of possitive stories about the fragrance of Calvin Klein, maybe someday I will try a Calvin Klein fragrance, i like to try new fragrance. I also like to try Georgia Armani and Jean Paul Gaultier, and i know Jean Paul Gaultier can smell really good. I've really like the smell of John Paul Gautier's Le Male, it might be a future purchase for me one day. It also has one of the best fragrance bottles ever. I know someone who used to wear this one and he smelt amazing. The reason I know what it was is that people kept asking him what the fragrance was. I'm not sure what I'd make of it now, but I liked it then. I had no idea they made a Play-Doh fragrance. As I was discussing it I actually spritzed with this one today and remembered why I hardly ever wear it. I smelt mostly of vanilla for a couple of minutes and then... nothing. Probably for the best since vanilla always gives me one of my heads. I'm also not a fan of this one. I know someone who wears the female version liberally and it makes me quite woozy. I'd just as soon inhale the vinegar from chip paper. Jean Paul Gaultier, and i know Jean Paul Gaultier can smell really good. I can remember when this was brand new out I was driving round a housemate who was on this mission to acquire a bottle. I've never quite forgotten that it elicited such excitement in someone and it was quite contagious, so I've always rated Le Male because of that. Funnily enough, I haven't really smelt it since that era, but I can still "remember" the smell of it. I'll have to spritz a tester sometime to see if the reality is as good as I remember. It also has one of the best fragrance bottles ever. And sometimes fragrances smell different on different people. Whatever way they react, I guess. I just know Joop is not for me. It was very popular in the early to mid 2000s I think. And sometimes fragrances smell different on different people. Whatever way they react, I guess. Yes. There are many times I've spritzed only to find out after twenty minutes that a certain fragrance just won't work on me. If memory served I actually did try tried Ultraviolet based on how it smelt on my friend, but it wasn't for me. 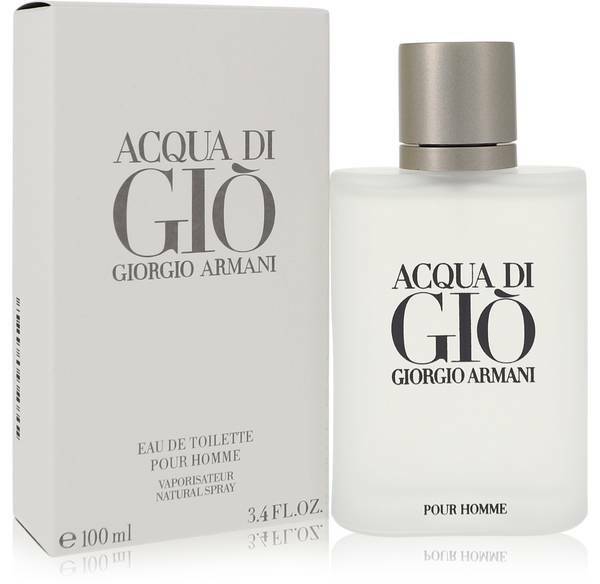 I agree, i love the smell of this fragrance too, i remember a old colleague of mine wore this fragrance all the time and I never forgot that smell of this fragrance, so I want to buy this fragrance someday for myself, it's a great fragrance that smells all day long. 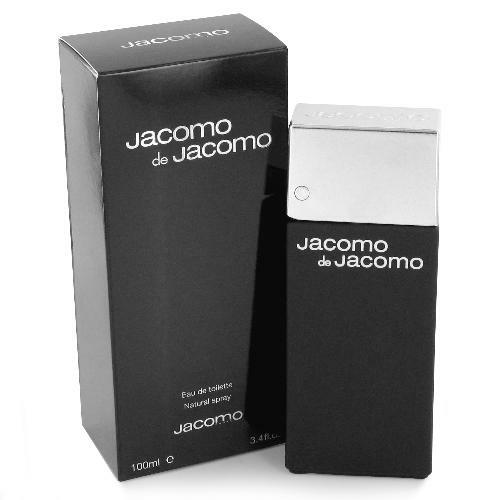 A few years ago I bought a bottle of Jacomo online (the stores didn't have them) and the reason I had to have it was because I remembered liking it so very much. I was thrilled that it was still available eventhough it cost me €60 incl P&P. Well, it was disgusting! It's perfume for old men, fat old ugly men. no takers for Brut or Hai Karate?? can you still get them!!!!!????? I think I'm going to stick with Van Gils Between Sheets for the rest of my life. A nice perfume can be part of your personality, and VGBS is the perfect scent for Francesca Colby fans. I really liked Cool Water until Chanel's Allure Homme Sport came out, and someone gave it to me as a present, and I was hooked. Actually, I think between the two I was wearing Ralph Lauren Polo Blue, but I always saw it as my transition/rebound cologne. I don't know about the latter, but I think Brut enjoyed something of a renaissance a few years ago. As did Old Spice. That takes me back. It was the first "proper" aftershave I owned (and I probably wasn't shaving at the time). My Grandparents got it for me one Christmas after I dropped a few hints. I had the soap bar as well. They felt like (and possibly were) the most grown-up things I'd owned up to that point.